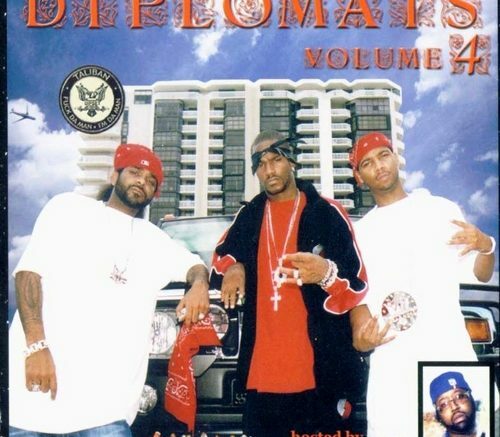 When Volume 4 of The Diplomats acclaimed self-titled mixtape series was released the group was perhaps the strongest force in hip-hop. Undoubtedly they were the most likely to work with artists from all over the world. Of the various and disparate emcees the ‘Set collabed with at this time, the one with Ali of the St. Lunatics was always one of my favorites. As well seemingly the most unlikely. Be the first to comment on "Diplomats ft. Ali “This Goes Out”"